Fusion Painting is a multi-award winning business. 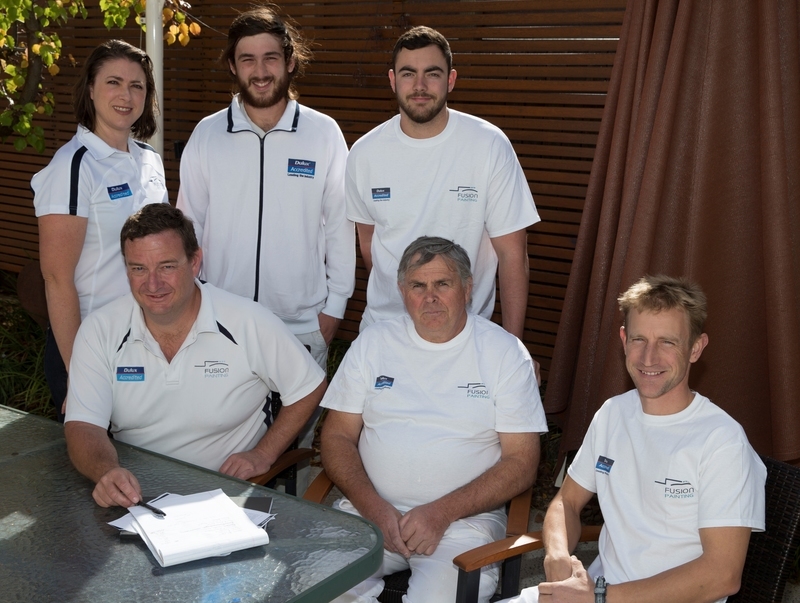 We have been awarded the Dulux Accredited Painter of the Year for the ACT on multiple occasions, and were named the NATIONAL WINNER of the Dulux Accredited Painter of the Year on two separate occasions. Master Painters Australia (MPA) has awarded us for Best Business Practices, Best Timber Finishes and finalist in the category of Domestic Single Dwelling Repaint – contract value over $20,000. These awards recognise our commitment to quality workmanship, customer service and total professionalism.